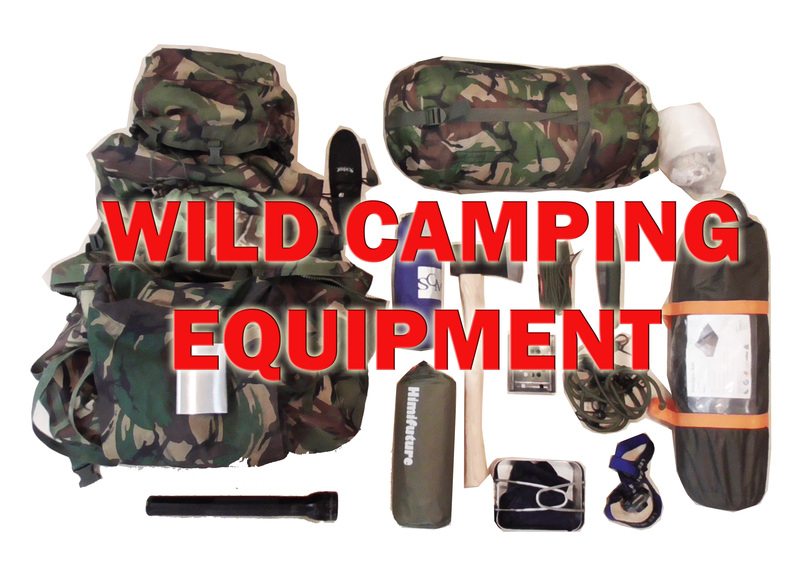 Wild Camping Equipment The Full Comprehensive Checklist. Wild camping unlike traditional camping aims to experience majestic, natural landscapes without the trappings of civilisation. It is said wild camping allows us to experience nature in its purest form. Wild camping is a great way to enjoy activities such as mountaineering, hiking and exploring the wild. Just how successful your wild camping trip will be largely depends on your Wild camping equipment. Wild camping can be a refreshing, spiritual experience refreshing the soul and helping to reduce stress. Camping should take us outside of the stresses and strains of modern civilisation. It is very common to wild camp in mountainous environments or places with breath taking views. This type of wild camping has a fitness challenge aspect to it. Carrying wild camping equipment with you up hills and mountains can be extremely physically challenging. This adds to the satisfaction of mountain camping with the feel good endorphins running through your blood combined with breath taking views. Mountainous wild camping can be fun but also extremely dangerous having suitable wild camping equipment is vital. Woodland camping is extremely exciting, primal and mysterious. 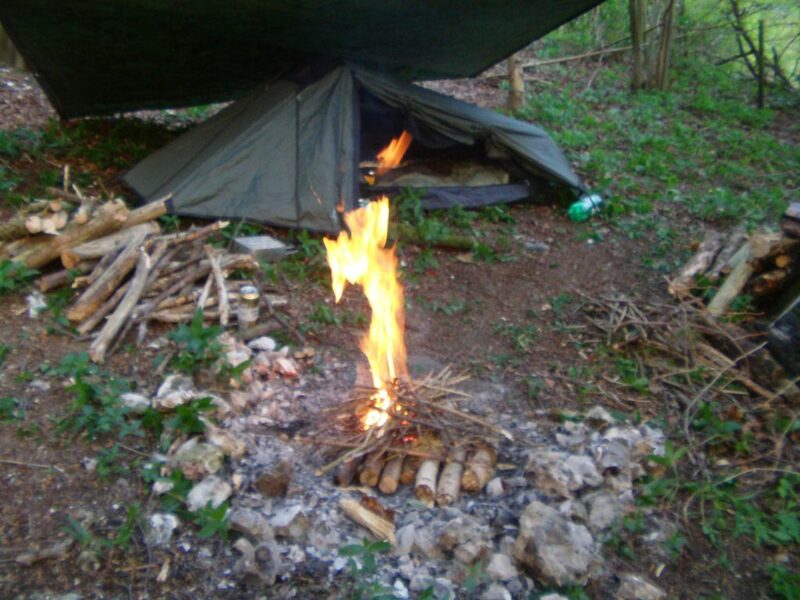 Woodlands give the opportunity for another type of wild camping, Bush craft! Bush craft is all about working with nature’s raw materials for comfortable outside living and shelter. Depending on what permissions you have a camp fire gives extra enjoyment to woodland wild camping. Remember fires can be extremely dangerous and you should take some things into account. Providing you have permission these are not recommended in summer or dry conditions. Do not have fires in pine forest as the soil can catch fire and spread underneath the ground. Always place your camp up wind and at least a leap from your shelter. With or without a campfire woodland camps are a lot of fun as long as you have the correct wild camping equipment with you. 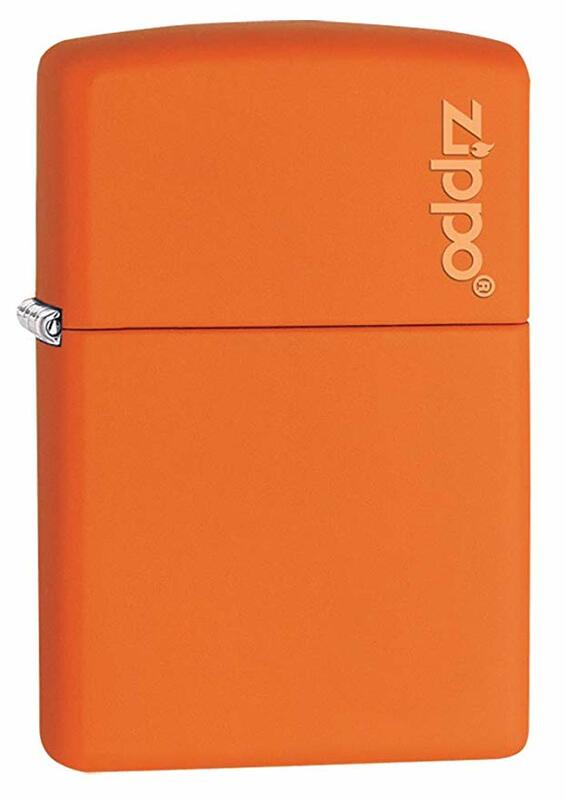 Fire stick, matches or lighters. Tarps are basically rectangular sections of water proof material with attachment loops in the corners and edges. Some also have loops and metal rings in the centre so they can be erected in a multitude of positions. Primarily tarps are used to provide shelter from the rain and treacherous weather conditions. During wild camping some prefer to simply camp under a tarp in a sleeping bag on a camping mat. 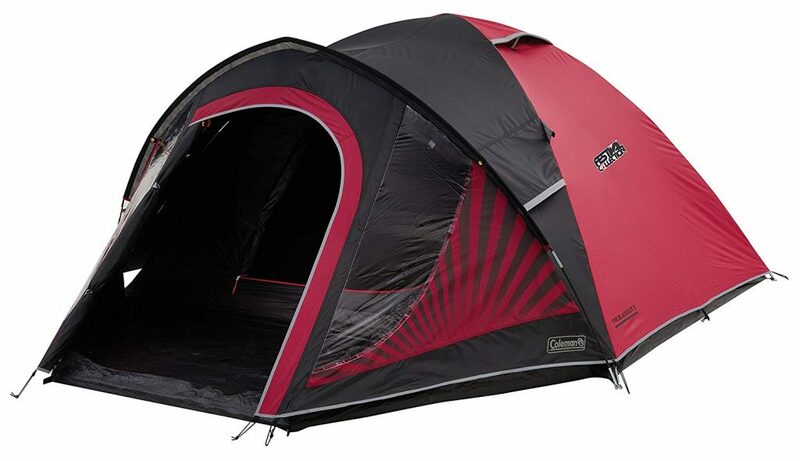 Tents are one of the most common ways to sleep outside and very commonly used in wild camping. I personally like to use a low lying bivvy type tent which is inconspicuous and easy to hide in the landscape. There are literally hundreds of tents to choose from when planning on a wild camping trip. One of the things you need to consider with tents is weight for mobility purposes. Most wild camping equipment is going to be carried for a reasonable distance. 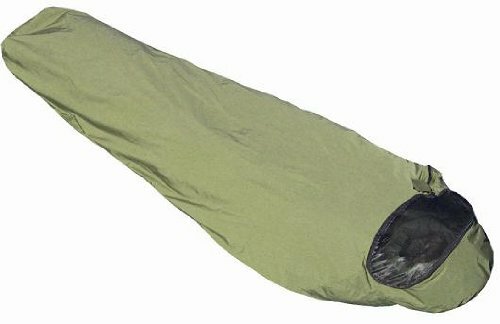 Bivvy’s are basically a waterproof bag which you place your sleeping into to stay dry and snug. Wild campers who use bivvys will camp with simply a tarp and a sleeping mat. Many people prefer wild camping in bivvys because they are more exposed and intimate with the outside environment. Bivvy campers find it easier to see the mid night moon and stars as well as feel the cold breeze on their face. Hammocks are a great way to go wild camping and becoming more and more popular ways to camp. What I love about hammocks is they are light and extremely quick and easy to set up. 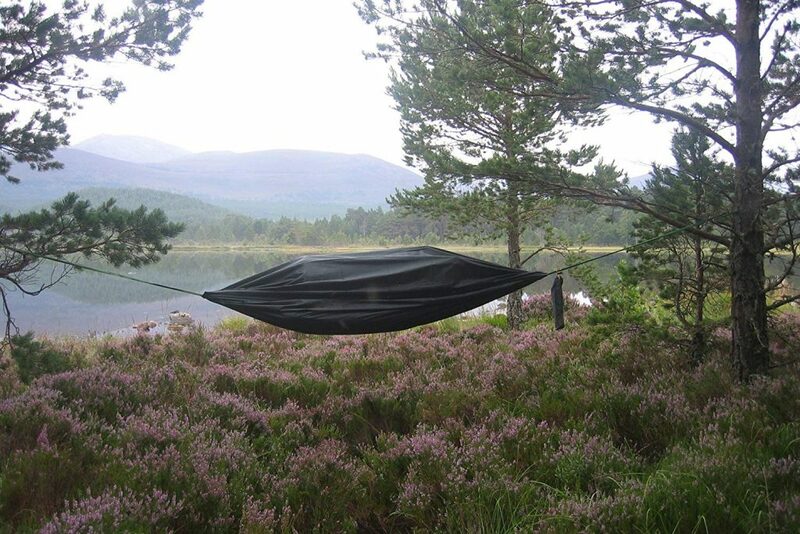 Hammock camping is especially good for woodland wild camps and stealth camping. A hammock camping set up is simple consisting of a tarp, hammock and sleeping bag. 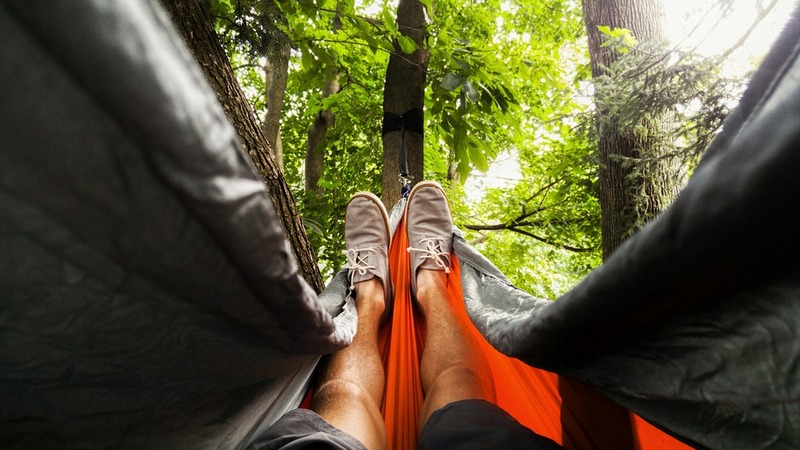 One of the main draw backs of a hammock is you are more likely to experience the cold especially on your back. When wild camping with hammocks it is best get a foil reflective mat. 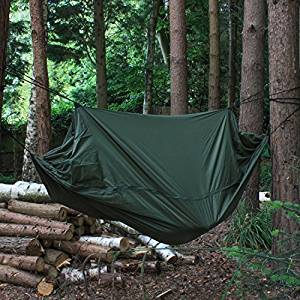 These are quite inexpensive and sold on Amazon: some links here NatureFun Andes What I love the most about hammocks is they can give you a commanding view around you. This is simply not possible with a tent or bivvy. Hammocks are a great way to experience wild places and a great part of the wild camping equipment list. These are an essential part making a successful camping trip. Sleeping bags are a part of wild camping equipment campers sometimes get wrong. Learning through my own bad experiences it is important you get the right sleeping bag for you. The conditions you camp in or more importantly the temperature can determine if a camp is comfortable. One of the first things to remember is there are different temperature grades of bag. 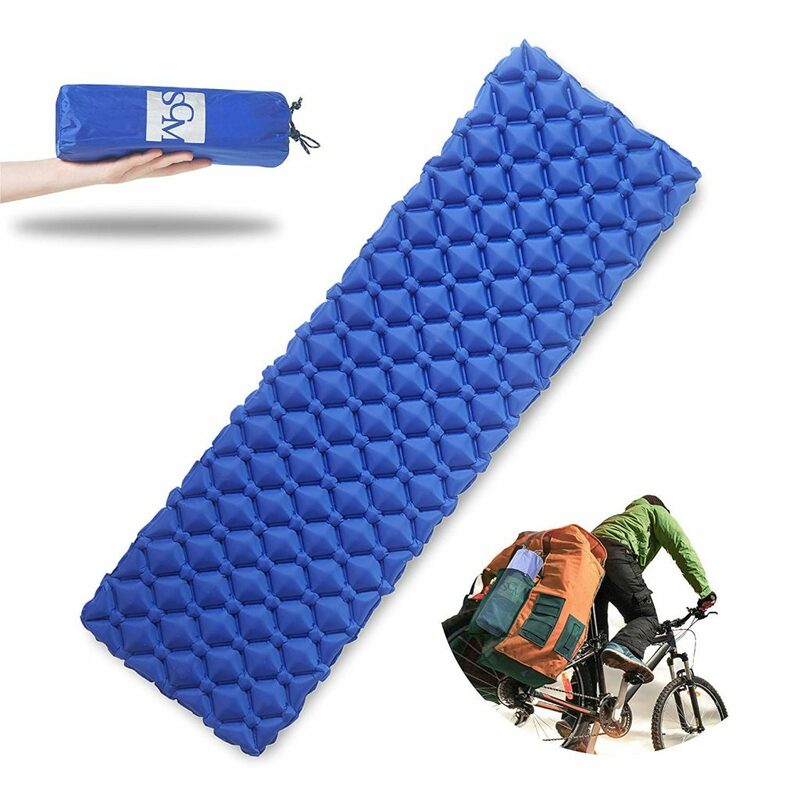 Sleeping mats are the secret to staying comfortable and warm when camping in wild places. 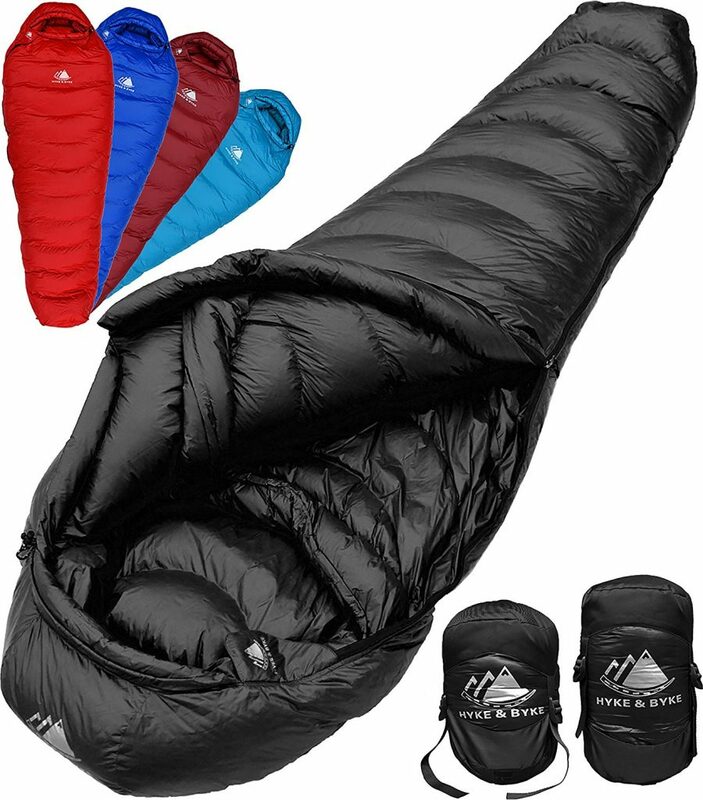 There is quite a range of options when it comes to selecting a great base for your sleeping bag. Personally when I camp I try to avoid taking mats as they can add more bulk to your Bergen. I usually camp in woodland and pile up leaf litter under the tent for extra insulation. Bungees are extremely useful when wild camping. 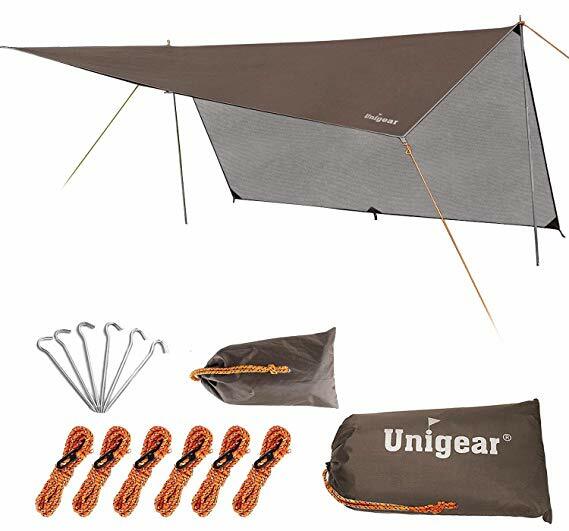 They can be used for attaching gear to your Bergen and great to hang things around camp. The best use for bungees though is suspending tarps up and above the ground. Due to their elasticity they stop tarp loops from wearing down and failing. One of the drawbacks with bungees is they do add weight to your pack. It is surprising just how all weight adds up when you are carrying your life around on your back. Para cord is much lighter than bungees but not as good for damage prevention on tarp loops. I like to take 4 bungees for the corners and use cord for the rest. 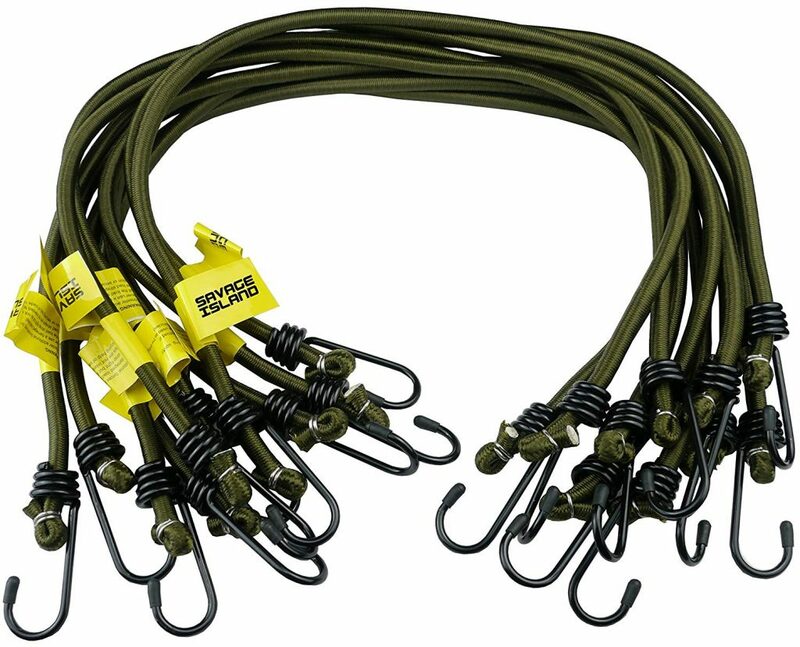 Bungees are not essential but great things to add to your wild camping equipment. Para cord is an extremely strong cordage which is easy to pack and very useful for erecting camping shelters. This cord comes in a variety of strengths and colours. I always keep a 10 metre bundle of it in my kit and I find it an essential necessity of my wild camping equipment. 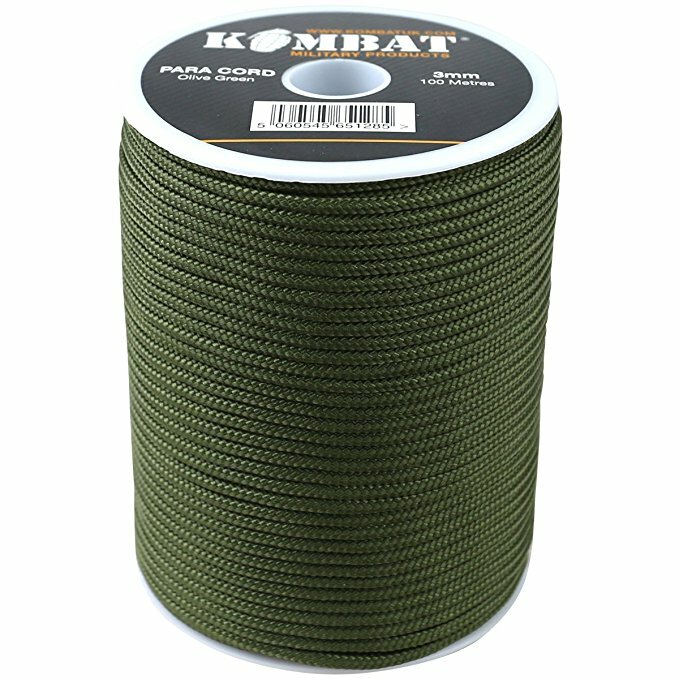 The above Kombat cord is available on Amazon here. 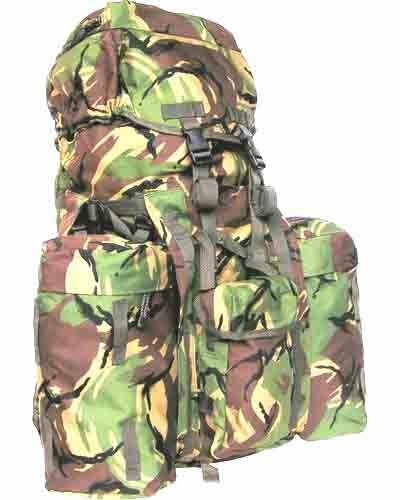 Bergen’s are large military style back packs which enable you to carry large loads on your back. Bergen’s are one of the most important parts of your wild camping equipment. Being able to be self sufficient in the wild heavily relies on carrying all your food, water and shelter with you. Keeping all of your kit in a manageable, logical and cartable order is a fine art when wild camping! Many people are surprised just how quickly weight builds up and how refined your kit has to be. Stoves are a necessity for wild camping. A wild camp with no warm brew is a seriously bad situation in my opinion. 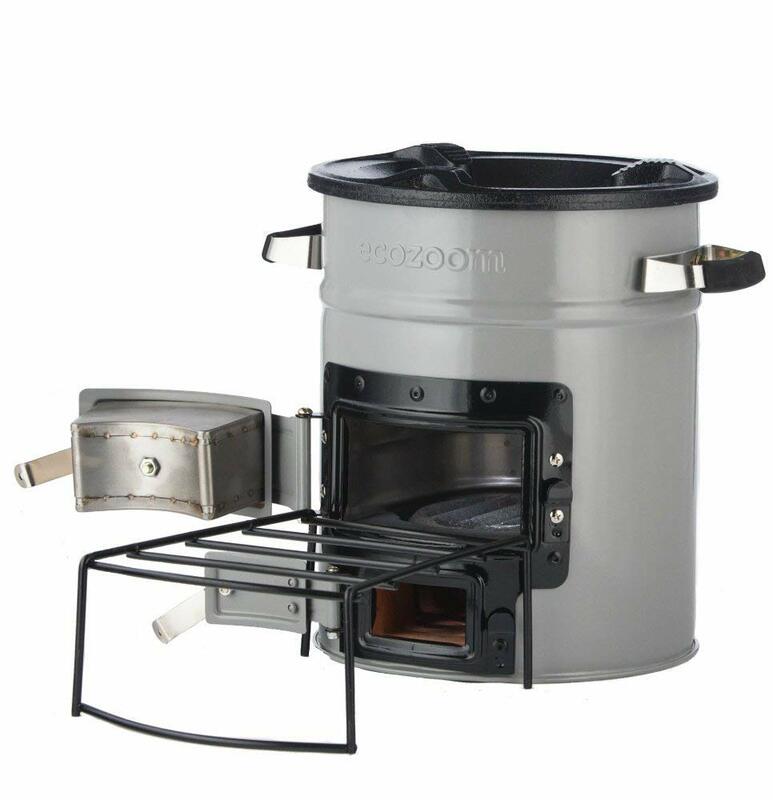 Stoves can also be used to warm up and cook food, beans, rice and tined meals are easily prepared this way. 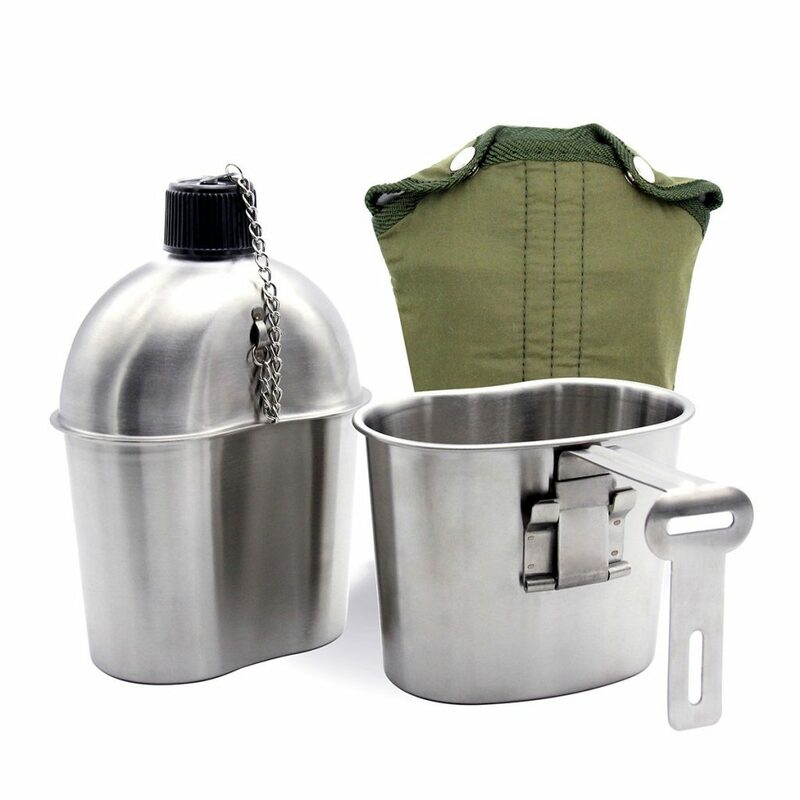 A common camping method is dehydrating food so water can simply be added and hydrated on stoves. One of my absolute favourite camp site meals is lamb keema curry with flat breads. I cook a good hot curry the day before and put it into circular, plastic screw fix beakers. This way all you have to do is empty it in a saucepan and warm it up. 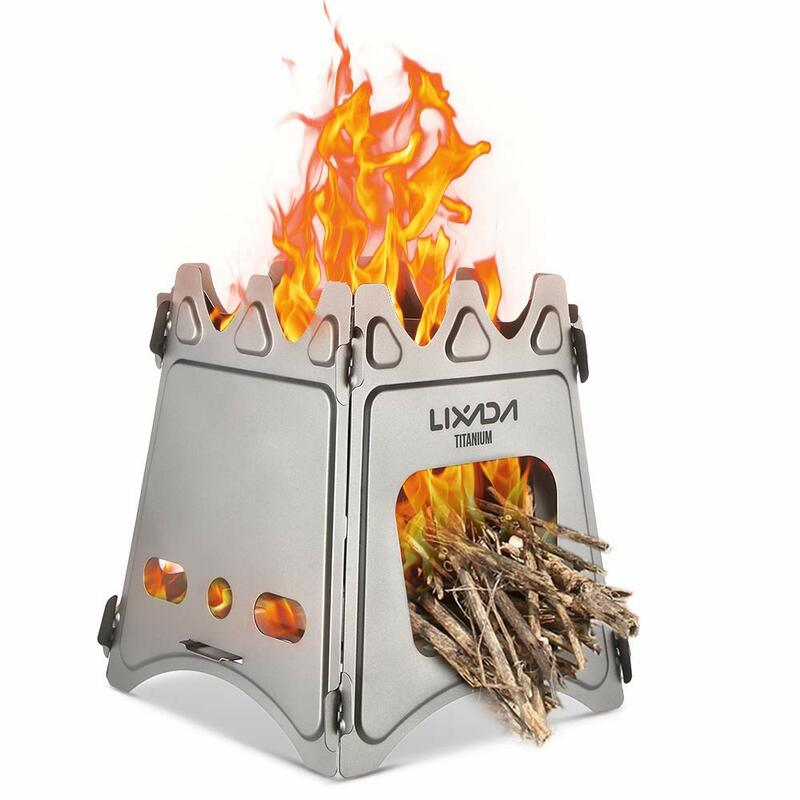 There are many different types of stoves on the market some powered by gas, stick fuel or hexi blocks. I have grouped some popular ones here. Fire sticks matches or lighters. Fire is a necessity when camping. Even though I try to make my own fire with at least a fire stick I always have at least one lighter. 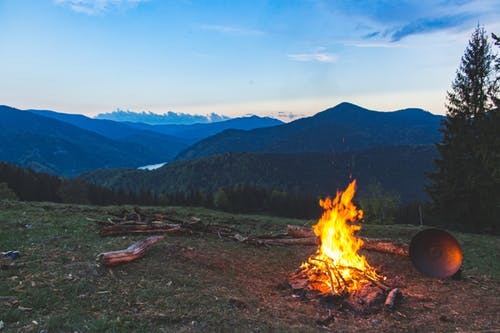 No way of creating flames can make camping a little boring so having a means in your wild camping equipment is important. For many bush craft wild campers making fire from a bow drill is a badge of honour. To start on your journey on mastering this skill there is a cool pre made set up on Amazon here. Making a fire using a fire steel is a staple of basic wild camping these are also available on Amazon here. If there is one thing I have learnt over the years it is fun trying new things. If you like to use lighters or bush craft ways of making fire never leave yourself without a form of ignition out of your stealth camping equipment. Whether you are walking miles off road to your camping location or driving carrying your water is essential but also heavy. Most wild campers are at least prepared to find a natural water source and boil it. However cautious campers like me in the South East of England find streams hard to trust. Sometimes you can’t escape the fact you will have to carry some water in. I usually carry extra water in a 2 litre water bottle but always have a British army belt water canteen also. Note that every litre of water weights 1 kilogram and this is a serious equation that needs to be accounted for when travelling distance to your wild camping site. 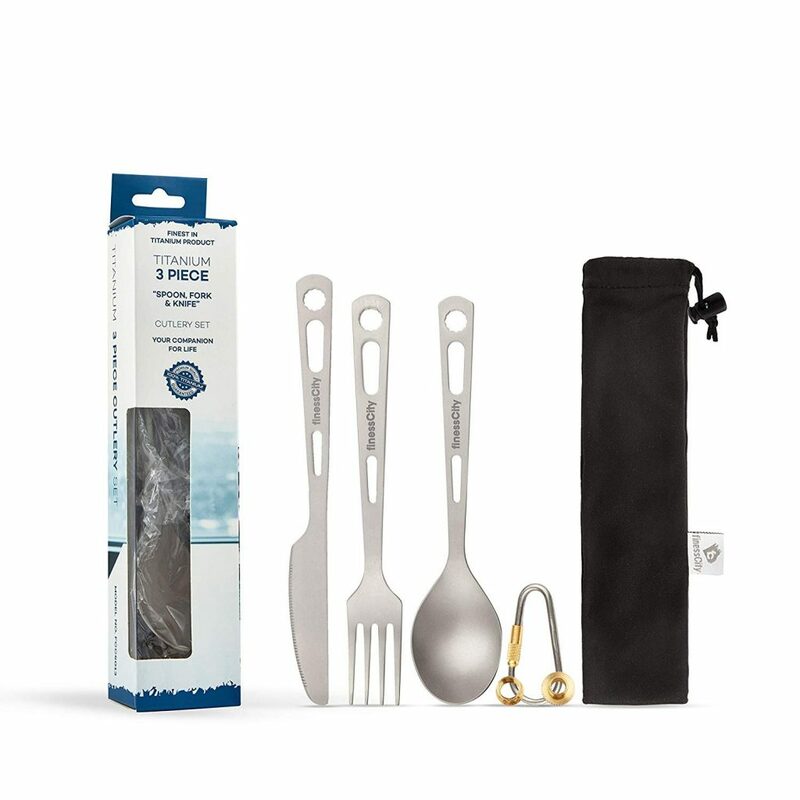 Wild camping equipment should always include some general camping utensils for eating. 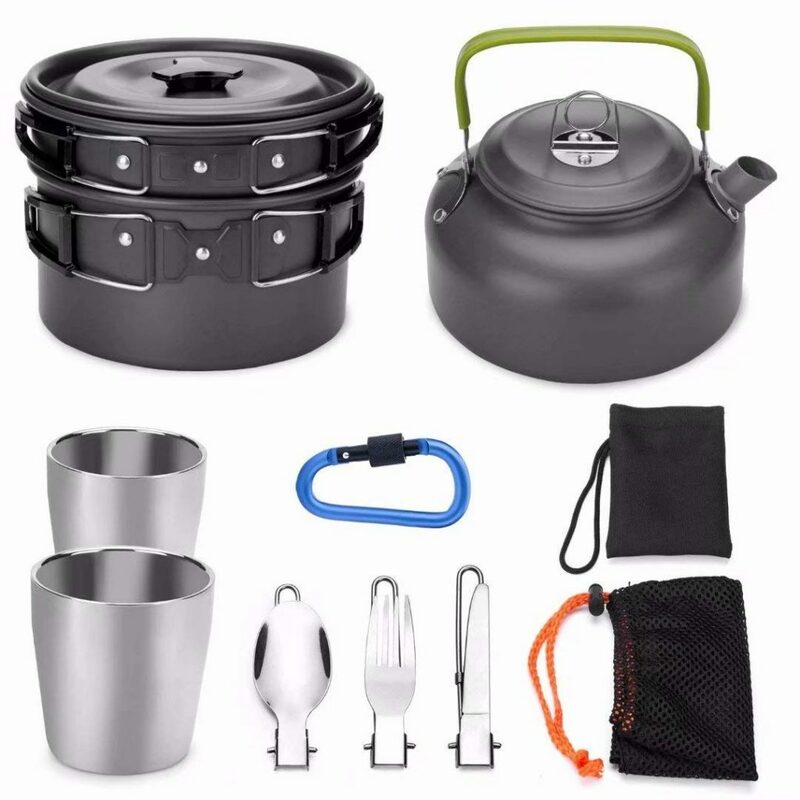 There are some cool tidy little kits for general camping that do the job well. We have put a selection of these below but if need be normal forks and spoons can be taken with kit. The more experienced you become at wild camping the more you will master your equipment preferences. A very important consideration when wild camping is the weather. You simply have to be prepared for every eventuality and especially wet conditions. Being caught out by rain can be a necessary evil in becoming a seasoned expert. Rain can stop even an experienced camper from setting up and taking down a camp and staying dry. Quite simply you have to experience getting drenched to have the will to avoid it in future camps. A dry bag will keep your kit waterproof inside the Bergen. This can be an understated part of the wild camping equipment list. 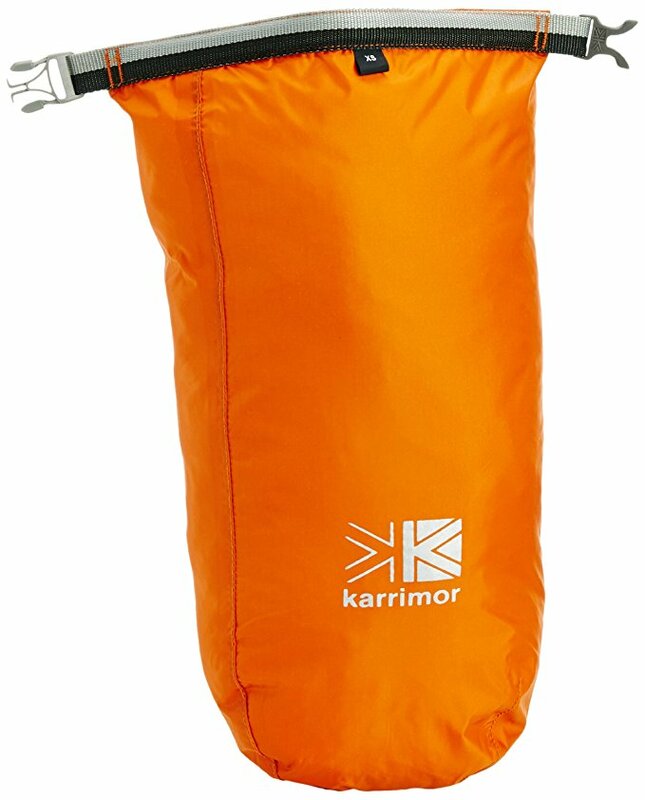 There are a few products which can act as great dry bags, we have put a few of these below. I am sure you will agree a good cup of tea or coffee in the wild is a necessity for a wild camp. Providing all the usual facilities that you would have at home is not always possible. Milk is not always an option as it can go bad and granulated products can end up a sticky mess. Usually campers will find a system that works for them. There are some products for tea making kits on the market. I use 500ml circular, plastic, screw cap beakers filled with coffee tea bags and a sweetener dispenser. Food can add that little bit of magic to wild camping. It doesn’t matter if you cook on a fire, gas or stick stove a warm meal brings the comfort of home into the wild. A common way to prepare food is simply boil it over a stove or fire. Canned, packaged or pre cooked food can be heated in this way. Where this becomes difficult is when you are planning an extended camping trip over many days. In this scenario weight becomes a serious issue and dehydrated food in plastic zipper bags is the only way to go. A simple example of dehydrated food is things like pasta and rice. These examples however can take a lot of heat to cook on stoves in windy conditions. 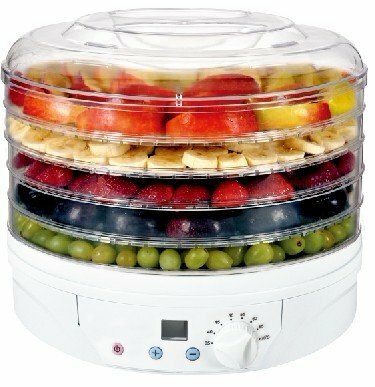 The best method is to cook your favourite meals at home and dehydrate them using a dehydrator. Individual portions can then be sealed in zip bags and boiled with water as needed. We have put some links to these discussed here. When it comes to camping normal kitchen ware is not a very good solution. There are a few options when it comes to camping mugs out in the field. Some military water bottle canteens have a useful mug attachment to the top. 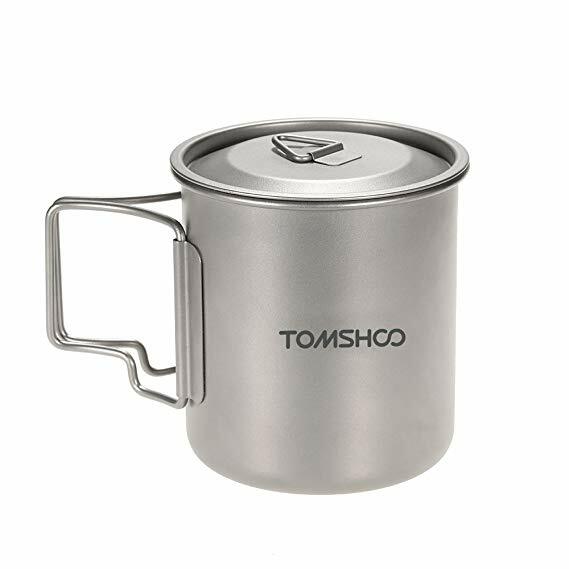 I use a simple metal mug but there are a few examples to choose from. I have put a link to this one I found on Amazon below. When travelling over large distances it is good to have a map of the area to hand. It is very easy to get lost in heavily forested and mountainous environments. OS Maps are usually available online or in local tourist information centres. If wild camping has become an interest of yours it is advised to do some survival and orienteering training. This can give you life saving information as well as meeting like minded people. 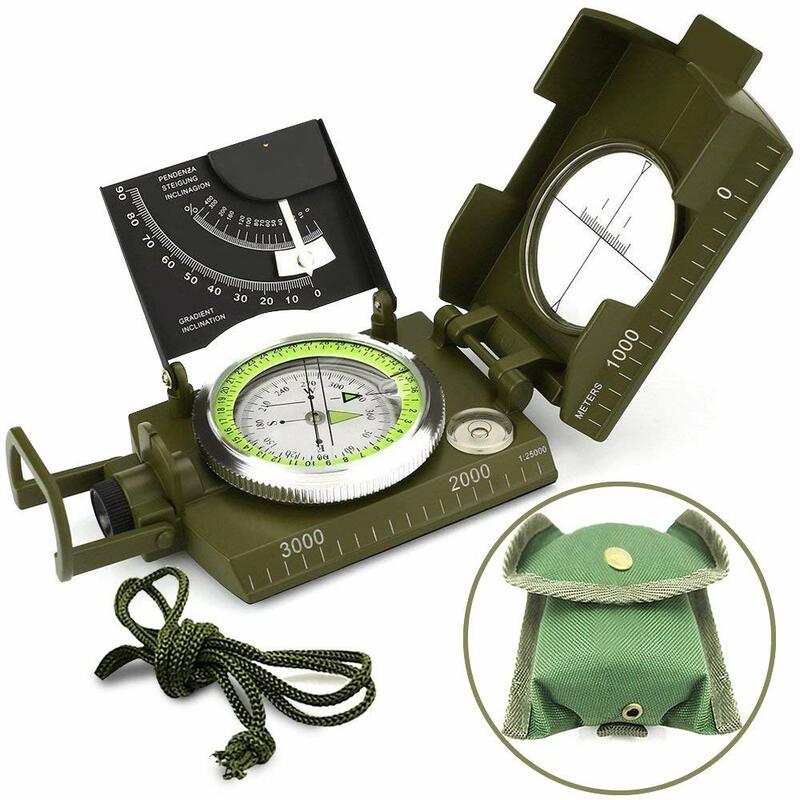 A compass is always useful on long expeditions we have put links to some good ones here. A first aid kit is sometimes overlooked when it comes to wild camping equipment. I would advise anyone to make sure they have one especially when away from civilisation. Basic medicines with ways to stop bleeding such as plasters and bandages are paramount. 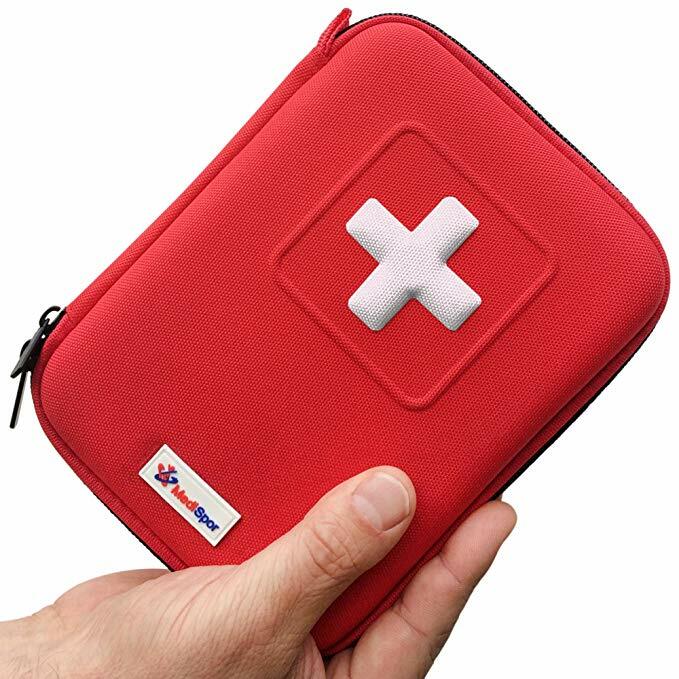 There are some good readymade, waterproof first aid kits from Amazon below. One of the small conveniences we take for granted at home is light at the flick of a switch. 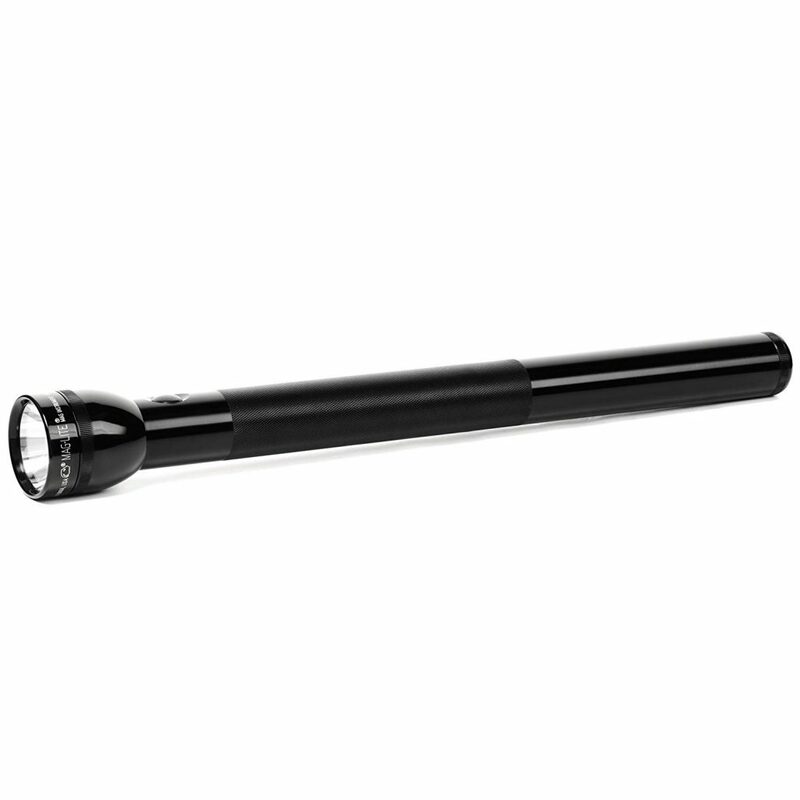 To carry out basic functions while wild camping in the dark a torch should always be to hand. 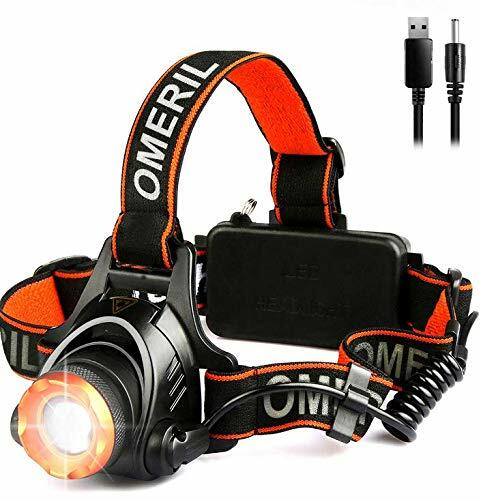 Head torches are extremely important when needing both hands. Eating at night is especially difficult without a good head torch. We have put one good example on Amazon below. As well as a head torch a larger, stronger torch is advised for travelling at night or dark conditions. These are not always essential but I find them a must have. I think the best are the military standard mag lights. They are long range and easy to pack, I have put the one I have bought on Amazon below. Thank you for reading our article on wild camping equipment, did it help you with your search? If it did why not share it with others who you think would be interested? This really encourages us to write more useful camping resources. Thank you very much!